The reproductive years are the time in which your body undergoes both physical and physiological changes- every women's journey is a unique one! 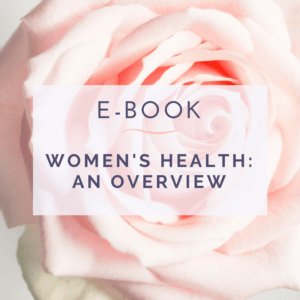 This BINTO eBook holds critical information on your reproductive health. Sign up below to download!